Welcome to the world of trail running! 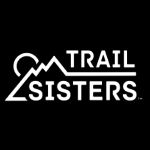 Click the callouts below to find trails to run, research trail shoes, meet our trail ambassadors, explore trail towns and learn about our Google streetview trekker projects. 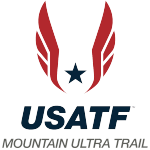 Looking for even more sources of information about trail running, ultrarunning, mountain running, snowshoe or any off-road adventures? 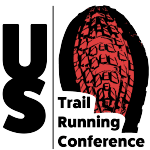 Check out our resources page with links to blogs, books, trail running news websites and more. Get elevation profiles, trail ratings, 3-D flyovers & more. Search by terrain, support, gender, brand, pricing and reviews. We’re partnering with Google Maps to capture 360 degree panoramic “street-view” imagery of the Pikes Peak Trail using the Street View Trekker backpack. Every month we will feature an article about a trail running city that you should put on your bucket list of places to visit!